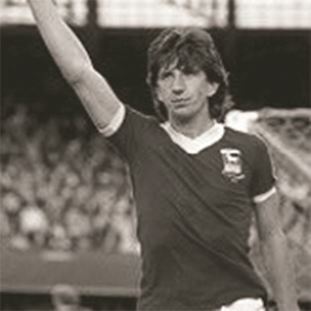 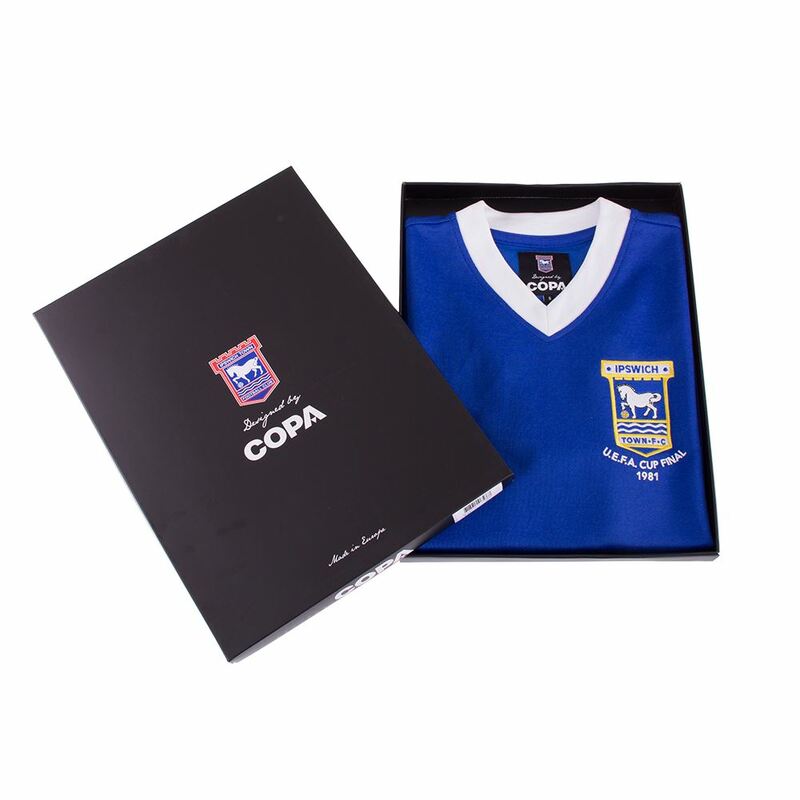 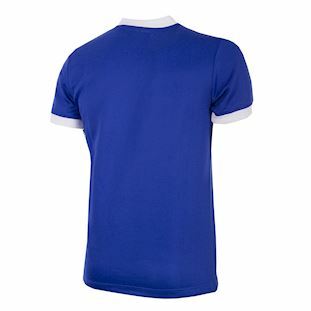 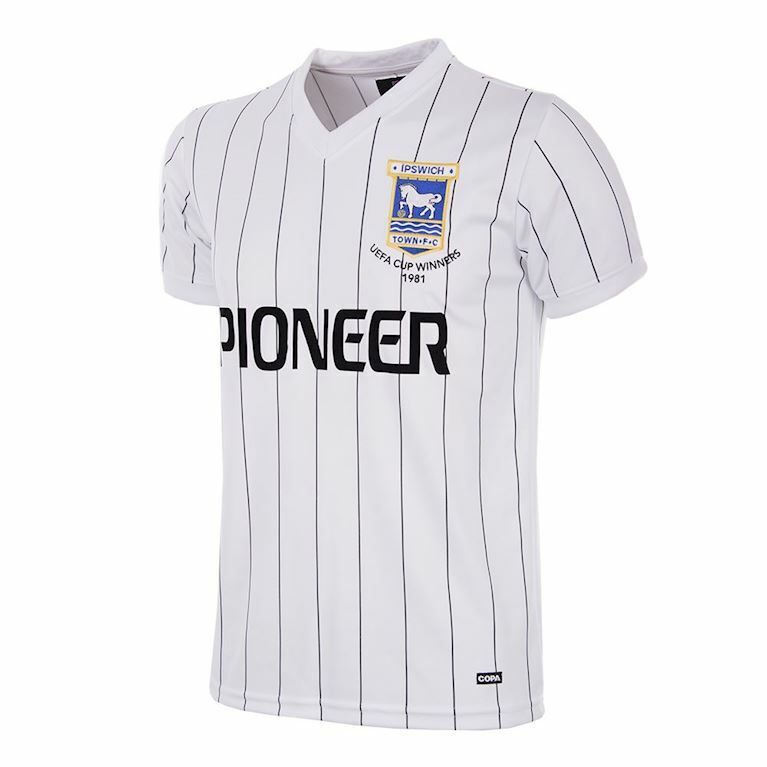 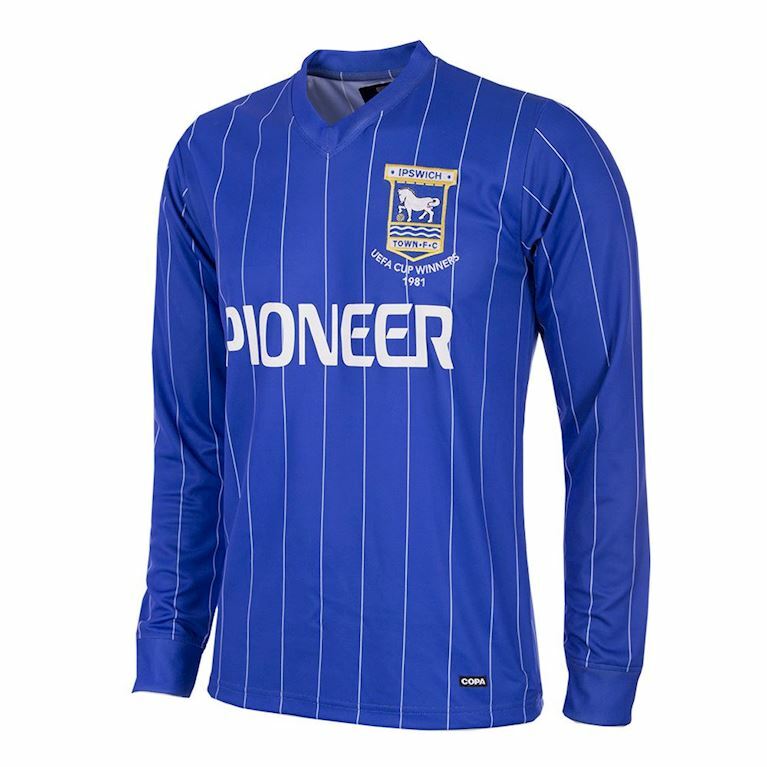 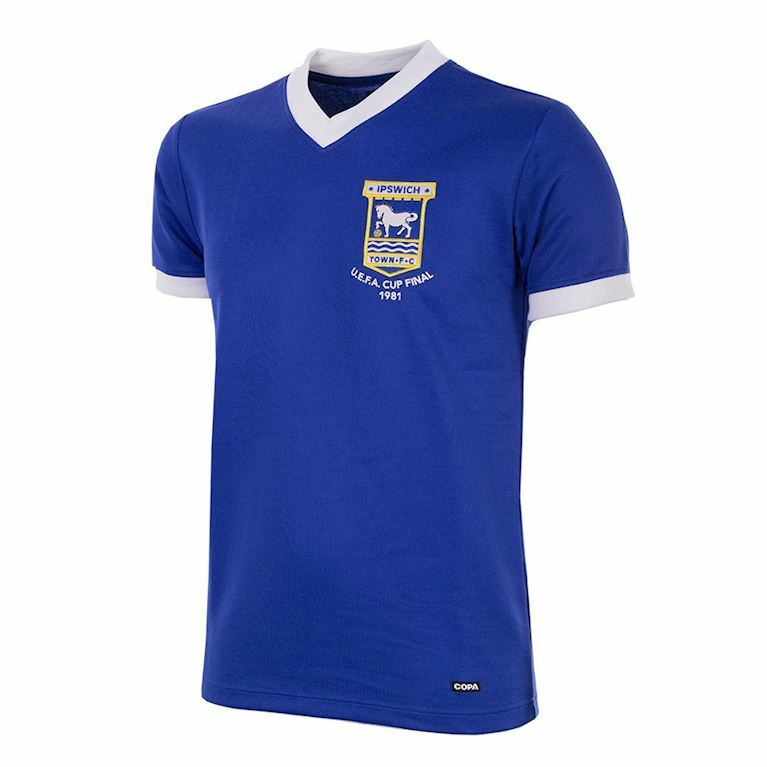 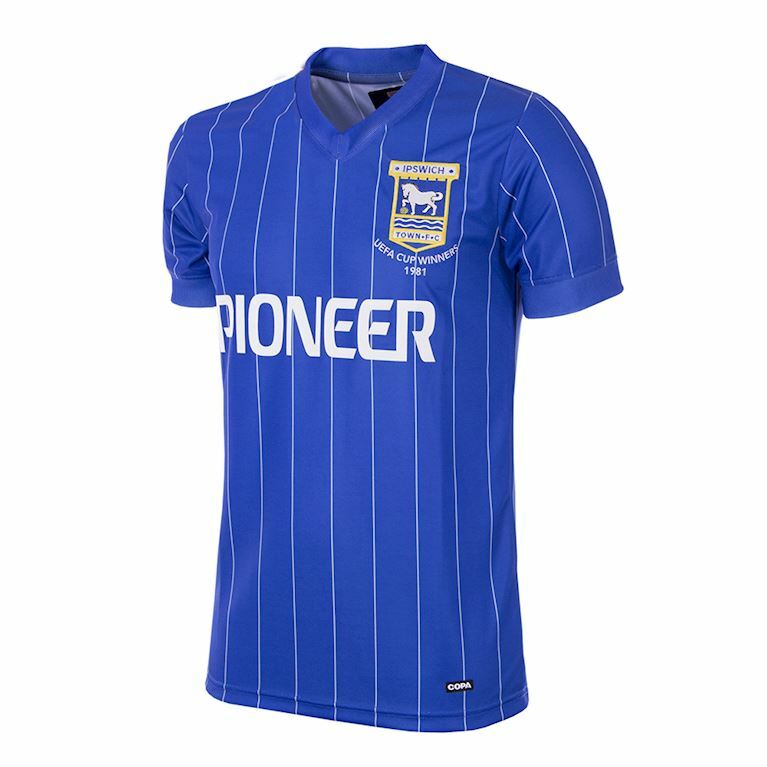 With a matter of weeks remaining of the 1980-81 season Ipswich Town remained firmly in contention to win an historic treble. Bobby Robson's stylish team had led the Division 1 table for most of the season while simultaneously battling its way through to the FA Cup semi-finals. 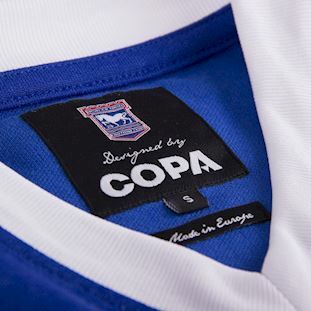 In the European arena the ongoing UEFA Cup adventure had taken them all the way to the last four of the competition. 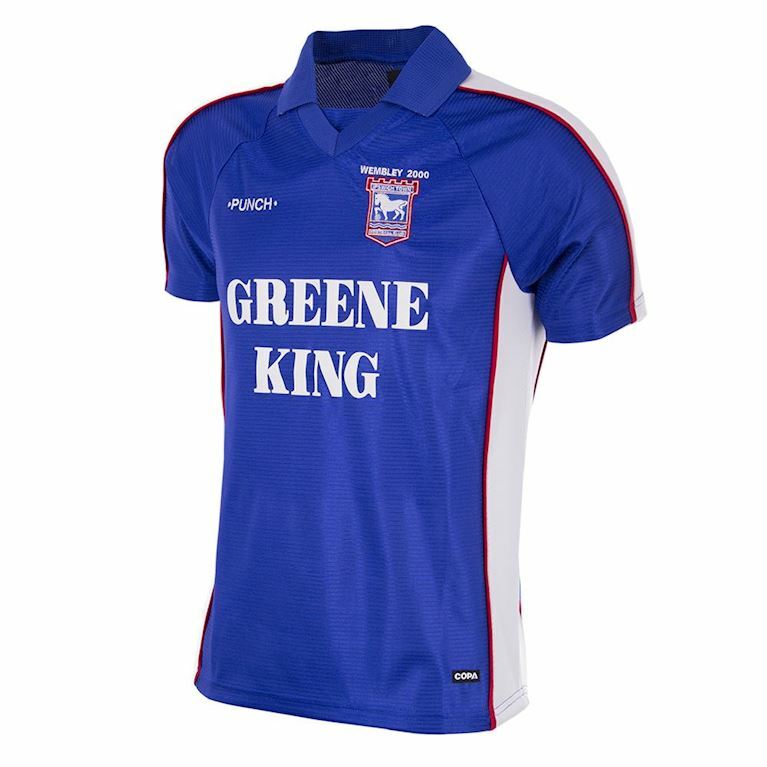 Alas, the sheer weight of fixtures Ipswich were obliged to play during the month of April took its toll on a squad high on quality if shallow in depth. 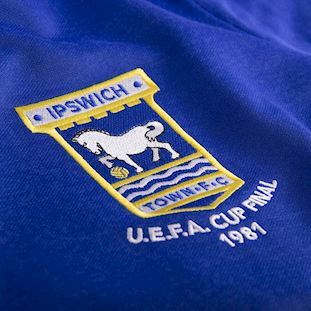 Five defeats from their last six League games saw Ipswich caught then overhauled by Aston Villa, while Manchester City ended FA Cup dreams with a single goal victory in their semi-final tie. 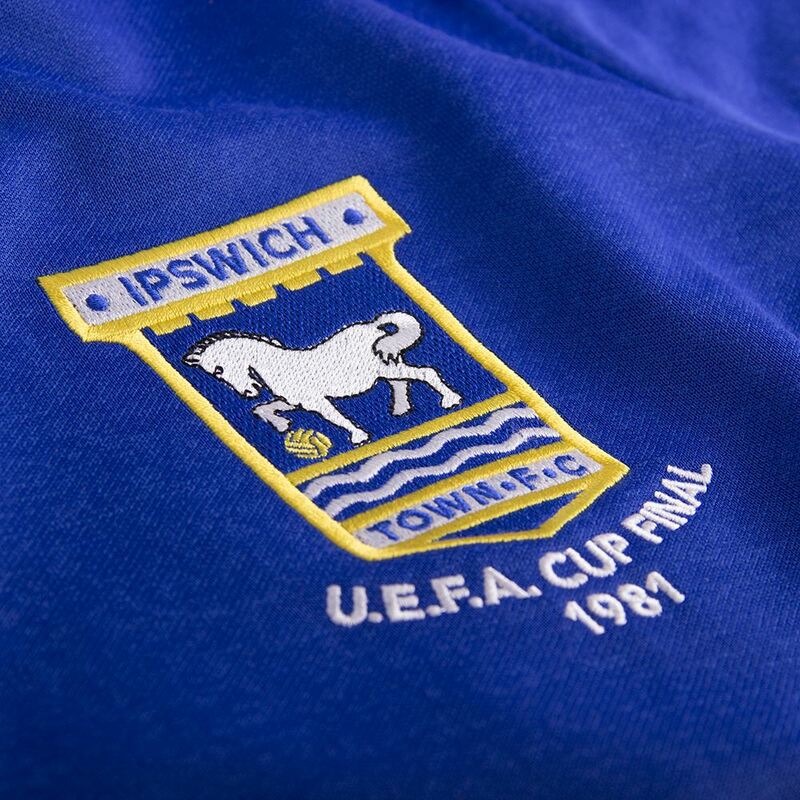 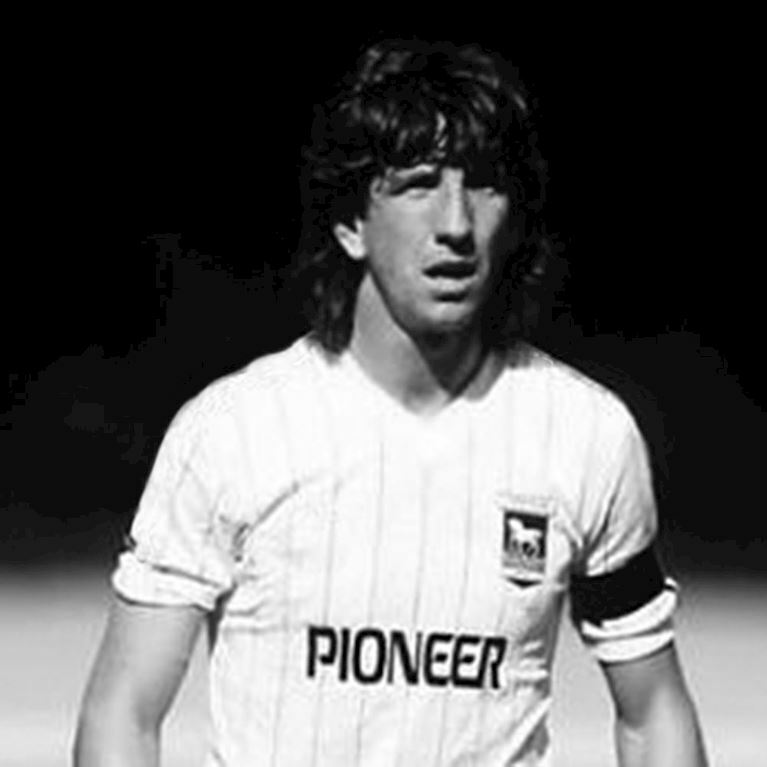 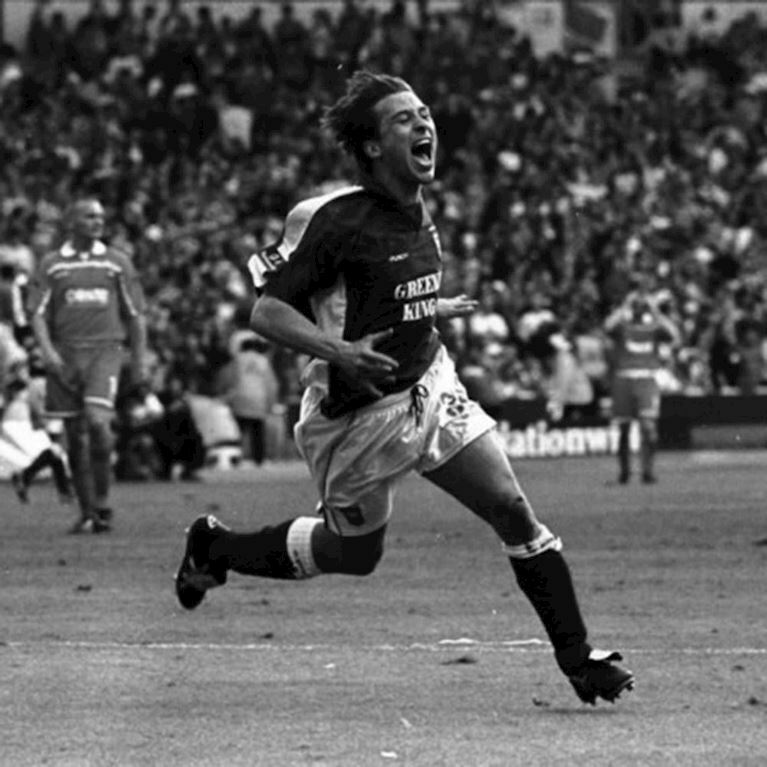 It was to be Europe that brought welcome redemption for the East Anglian club. 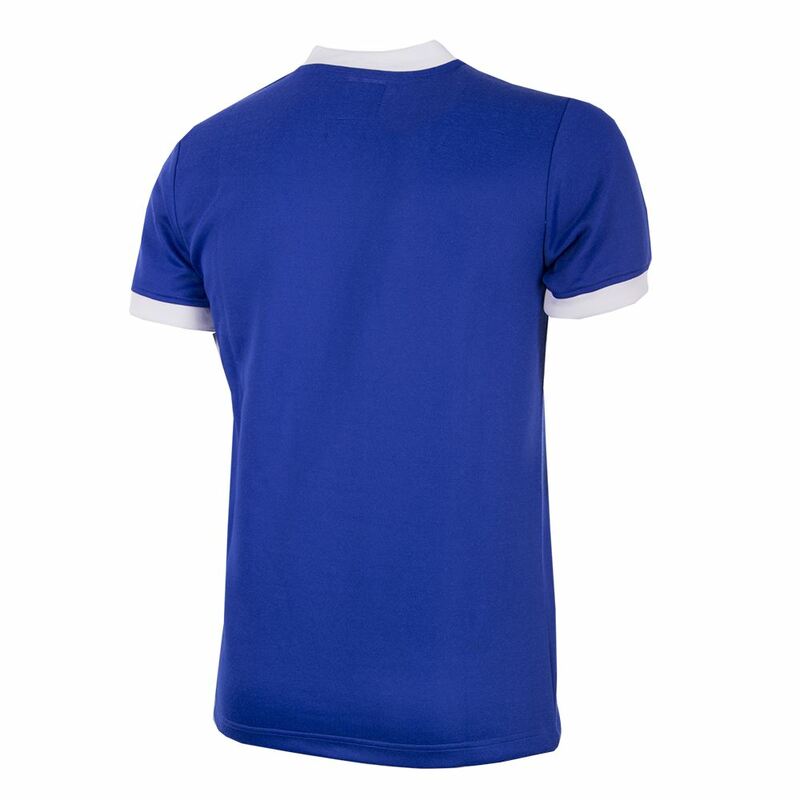 Over the season that UEFA Cup run took the club to Greece, Czechoslovakia, Poland, France, West Germany and finally the Netherlands culminating in a thrilling 5-4 aggregate victory over AZ '67 from Alkmaar. 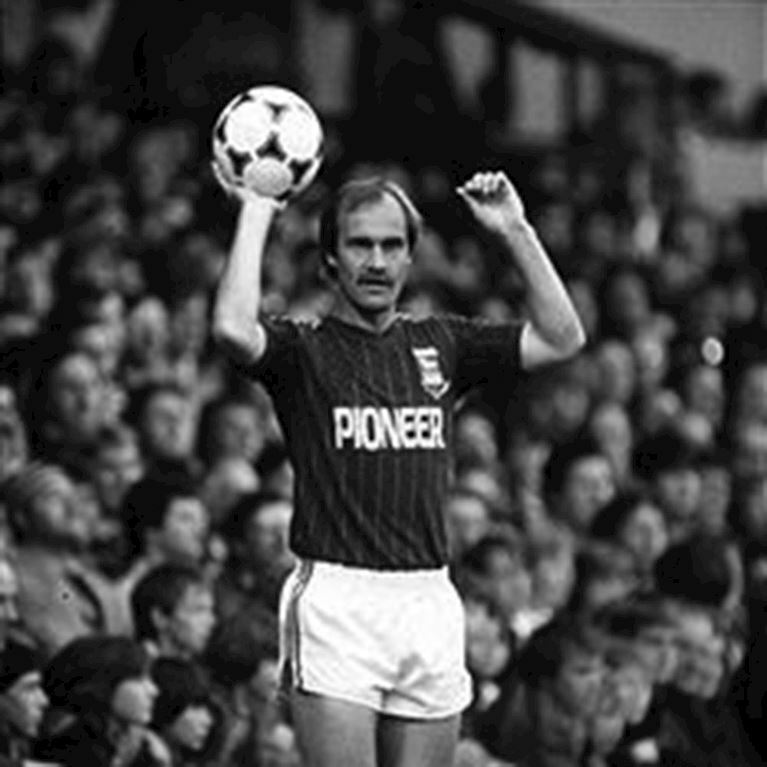 Prolific Scottish midfielder John Wark was the Town hero with two goals in the Final and a remarkable 14 goals in all over the course of the competition.